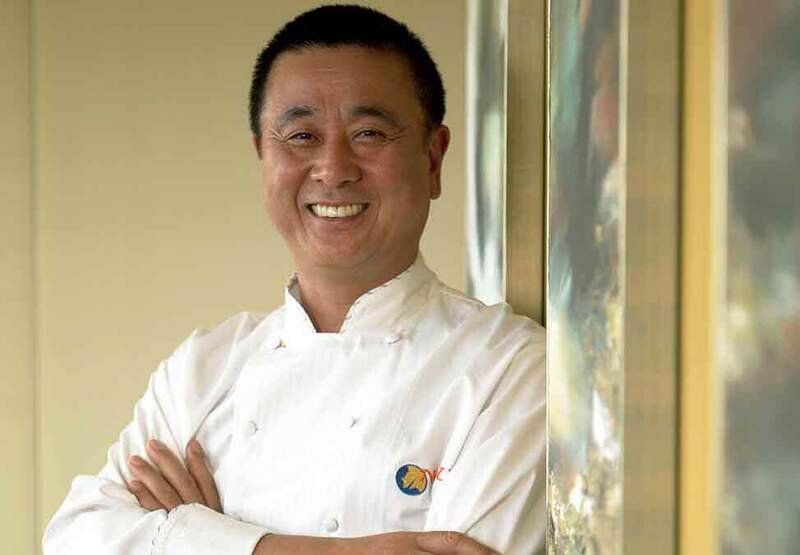 Nobuyuki Matsuhisa, known to the world as “Nobu”, is the acclaimed and highly influential chef of Nobu and Matsuhisa restaurants. Nobu traces his professional ambition to the day his older brother took him to a sushi restaurant for the first time. He knew he was destined for a career in the kitchen. 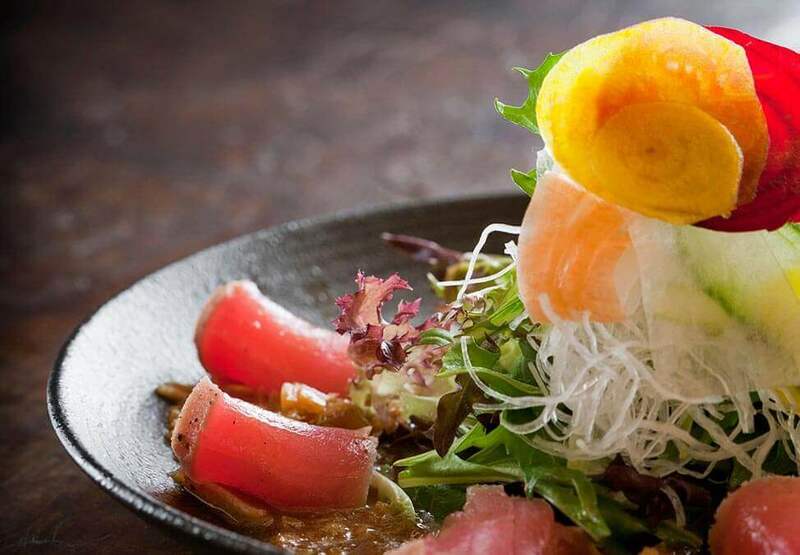 After school, Nobu spent seven years working in a Tokyo sushi restaurant, before accepting an offer to open a restaurant in Lima. Weaving Peruvian influences into his dishes, this was the creation of his signature style. 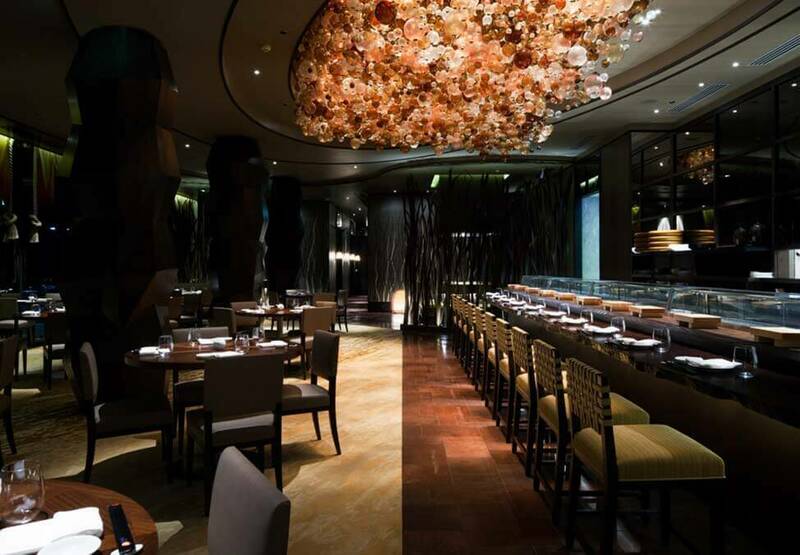 A decade later, Nobu opened ‘Matsuhisa’ in L.A. to rave reviews and instant success. It was here that his long time friendship and business relationship with Robert De Niro began. At De Niro’s urging they opened Nobu in New York City in 1994 - it too was an instant hit.